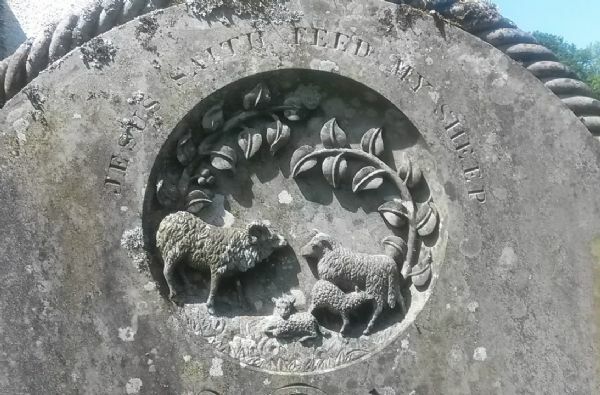 Kirkham's Parish Registers record the ongoing story of this Church and the community it serves, beginning hundreds of years ago and continuing to the present day. Indexed transcripts of monumental inscriptions (graves) 1653-1999 - see Library Catalogue. Lancashire Family History & Heraldry Society sell microfiche copies of some of the above. Stonechaser has online transcripts and photographs of the memorial inscriptions inside the church, including those for both world wars. Please note that historically no records were kept of the physical location of individual graves. You are however, most welcome to visit to search the graveyards for yourself. 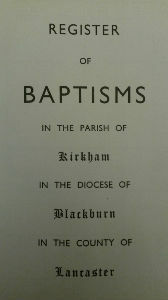 The classic historic account, R. Cunliffe Shaw's Kirkham in Amounderness, 1949, is available through Lancashire Libraries, as are many other such items relating to the locality. If none of the above answer your query, please email us and we will do our best to help. Please note that we only hold entries for Baptisms from 1963, Marriages from 1981 and Burials from 1989. In accordance with Church of England guidelines, we charge fees for Baptism, Marriage and Burial searches. There is a base fee of £30.00, plus £30.00 per hour subsequent to the first hour, per search.